Prism Photo and Framing can take your old “shoeboxes” of photos and scan them into digital collections for retouching, printing, editing, and sharing via digital albums, photo books, Facebook and scrapbooking. 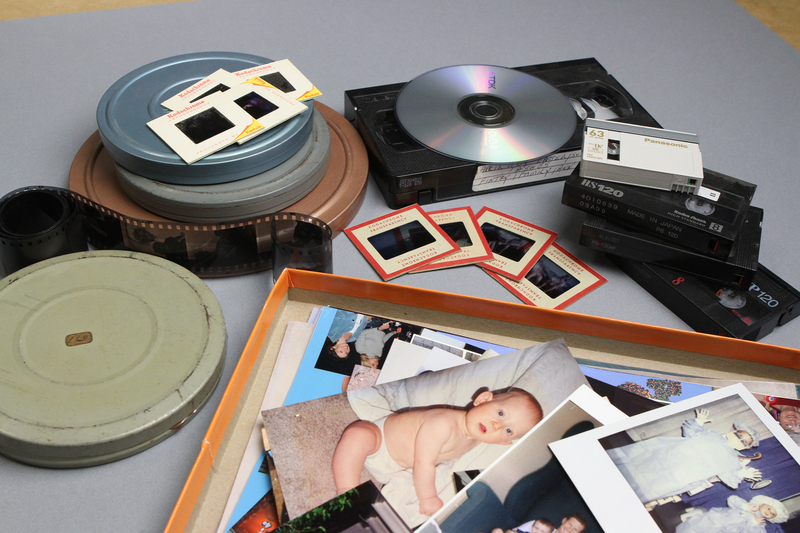 We can accept prints, slides, film negatives, videotapes, audio cassettes and 8mm, 16mm and super 8 home movies. Scanning prices are determined by quantity, size and condition. We offer high quality scanning and video transfer services. Your scans can be digitized to dvd/USB Flashdrives(which can be supplied or purchased in store). Up to 8x10 1.00 ea.